This journal-like tracker keeps you on pace to reach your daily, quarterly, and yearly financial goals. Make your dream revenue a reality! Designed specifically for beauty professionals and service providers. “In the first three months of using the Money Maker, my salon experienced a 22% increase in average retail ticket and a 12% increase in rebooking! That’s an extra $12,000 a year from just 8 stylists, and it’s only been 90 days. 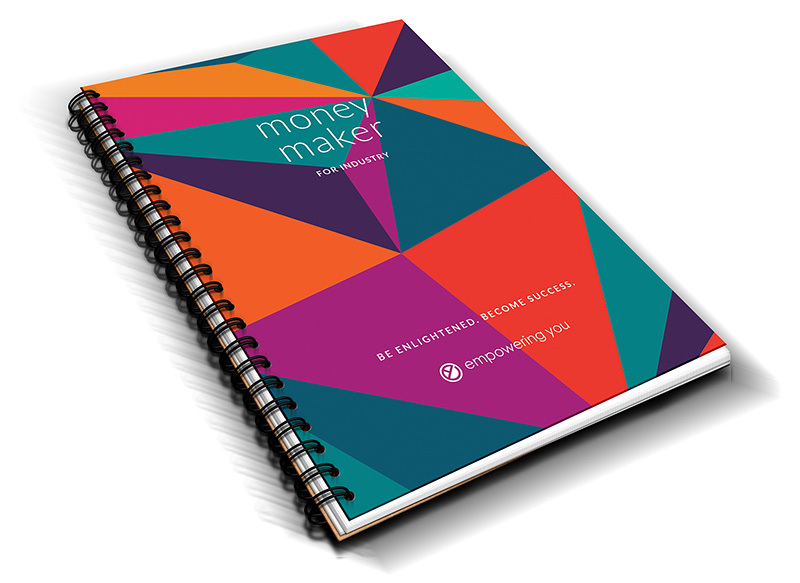 Get Money Maker for Industry Today for only $34.97 – buy 5 or more at $5 off per tracker!